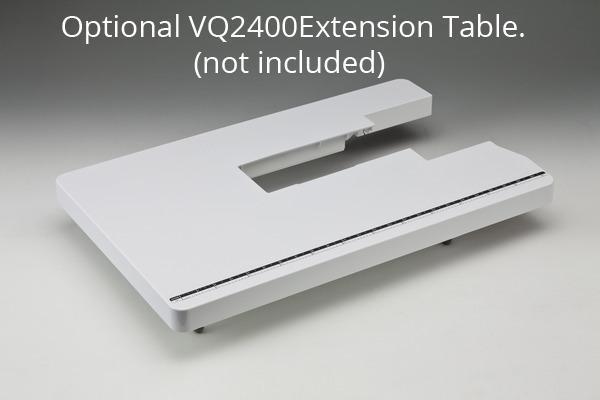 Introducing the DreamCreator™ Innovís VQ2400. 50% brighter. 1050 spm. Automatic needle threading. Why wait? Available Exclusively at Authorized Innov-ís Dealers Only. Introducing the DreamCreator™ Innov-ís VQ2400. 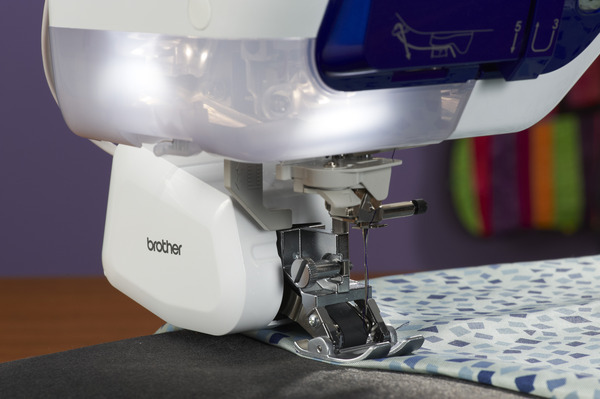 Created with home-based quilting and sewing enthusiasts in mind, this versatile machine was built to deliver a new definition of convenience. 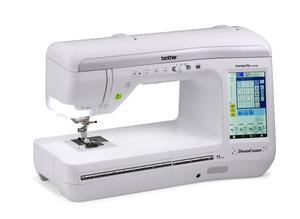 The DreamCreator™ Innov-ís VQ2400 contains premium features such as the MuVit™ Digital Dual feed, a motor-driven foot, easy pivoting with the Pivot function, making this versatile machine the ideal resource for creating quilts, or any project with thin or layered fabrics. See your work in brilliant light - the DreamCreator™ Innov-ís VQ2400 is built with 50% brighter lighting than most Brother™ machines. Faster sewing and quilting means quicker products; with 1050 stitches per minute, enjoy such luxuries as bobbin winding during sewing and Automatic Needle Threading. With all of these fantastic features jam-packed into our most affordable V-Series machine yet...why not start creating today? Included with VQ3000 and VQ2400. Optional for VQ2400. Multi Purpose Foot Control. Just wanted to take time to say thank you for all your help with my trade in of my 1500 Brother machine for a VQ 2400. Gisele and her girls were awesome in helping me. I will be shopping with them and bringing my other machine in to service when they need it. The store is right down from my sisters house so I know she will be shopping there also. Once again thanks so much for your time and help and directing me in the right direction. The 1604 loop store and Gisele an her girls are the best. God Bless! Annette Warmke 281-793-4023.